Real reason President Trump was not invited to the Royal Wedding! As you may have known, President Donald Trump and his wife Melania were not invited to the wedding of the year. According to NBC News, it was Harry’s decision not to invite any political leaders to the wedding. “People in Harry’s circle tell me he is absolutely in charge of everything, that he decides,” NBC News correspondent Keir Simmons told co-anchor Hoda Kotb on the Today show. That rule also reportedly excludes former President Barack Obama and his wife, former First Lady Michelle Obama, despite the fact that Harry bonded with the couple over the Invictus Games when Obama was still in office. 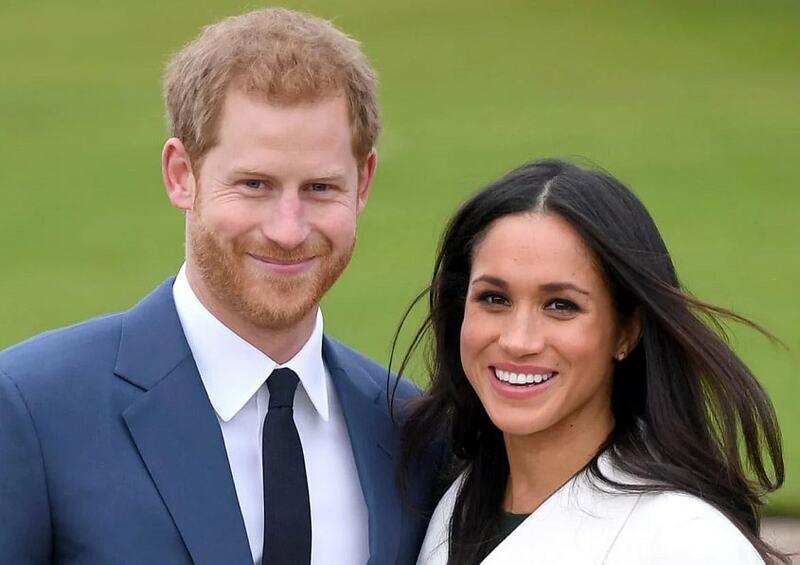 Though President Trump and his wife were not invited, that’s not stopping them from honoring Prince Harry and Meghan Markle with a wedding gift. White House spokesperson Lindsay Walters confirms to PEOPLE that the president, 71, and first lady, 48, will make a donation to one of the seven charities that Harry, 33, and Meghan, 36, suggested to guests and well-wishers. “President Donald Trump and First Lady Melania Trump will be making a contribution to one of the 7 charities the royal couple has designated in lieu of gifts,” Walters said. Wish the Couple all the best.